Have You Seen These 7 Cool Conference Venues in London? Hosting a conference is no easy feat. There are a ton of preparations to make leading up to the event. From seating and food to speakers and exhibitors, event planners must pull all the tools and resources together needed to host a successful event. And finding a great conference venue is perhaps the biggest task that event planners need to prioritise. Why? The conference venue can either make or break the event. There's no way that you'll impress your guests with a poorly lit and cramped venue. The conference venue must be cool, hip, and modern. 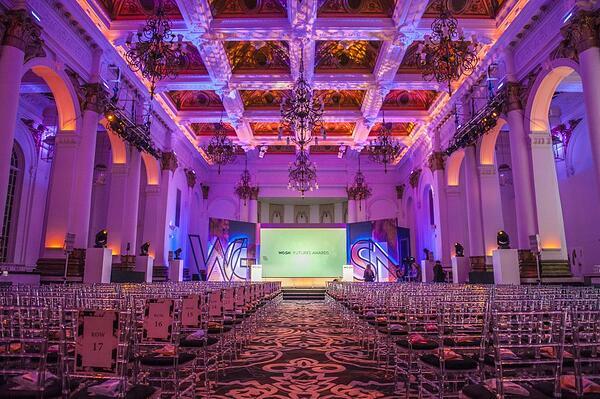 It can be quite the challenge to find a cool conference venue that aligns with your business or organisation's unique event goals and objectives. In this article, narrow your search by prioritising these top conference venues in London. 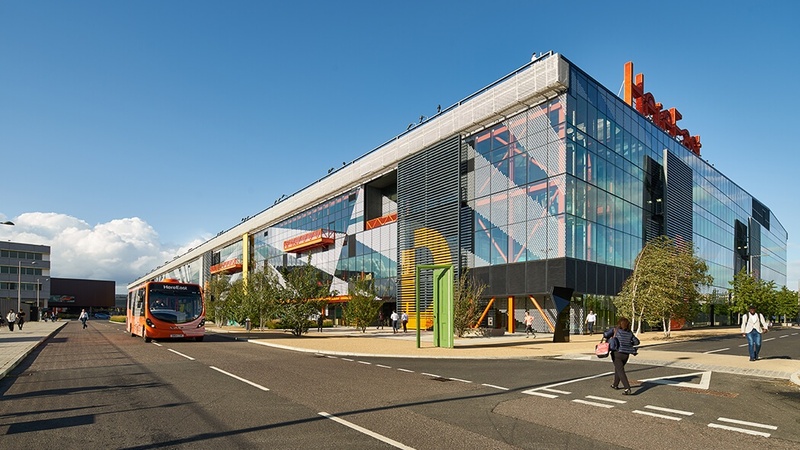 Here East offers more than 1.2 million square feet of event space in London's Queen Elizabeth Olympic Park. Bringing together business, tech, media, education, and data in the pursuit of innovation, Here East has supported some of the world's leading businesses and organisations. Here East's 950-seat auditorium and cultural event centre brings together high-end conference technology to create the ultimate venue for large-scale, multi-day conferences. 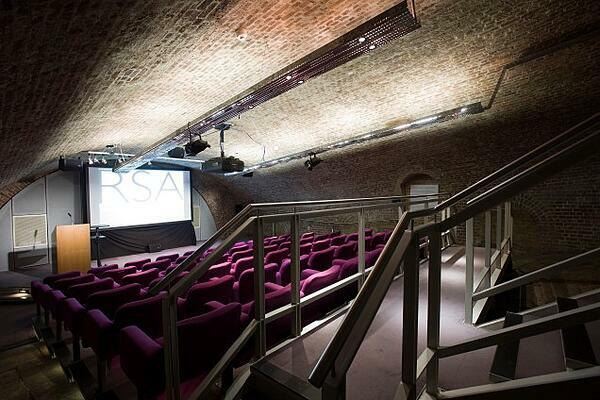 RSA House offers a well-equipped conference venue in central London for hire. For more than 260 years, this historic building has hosted some of the most creative conferences. RSA House offers a unique array of flexible event spaces that can support a variety of group sizes. Enjoy access to state-of-the-art audio and visual equipment, catering options, and more. 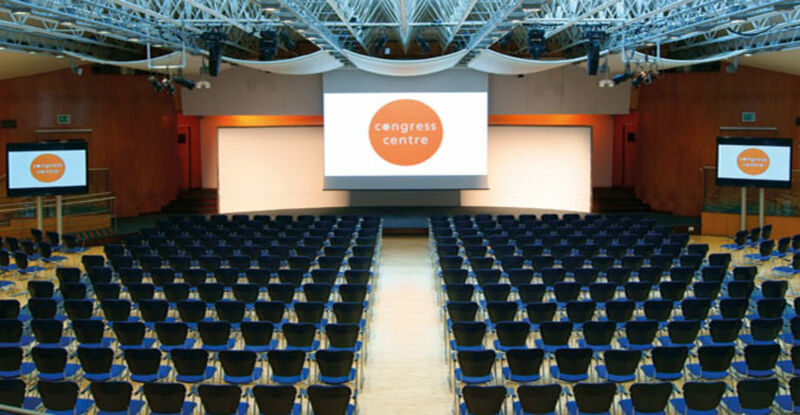 Congress Centre is one of the leading conference and event venues in London. Featuring exhibition space, private meeting rooms, and more, conference facilities are continually updated to meet the unique demands of each host. Choose from 16 flexible conference and events spaces, each equipped with high-tech facilities and an outstanding food and beverage service. 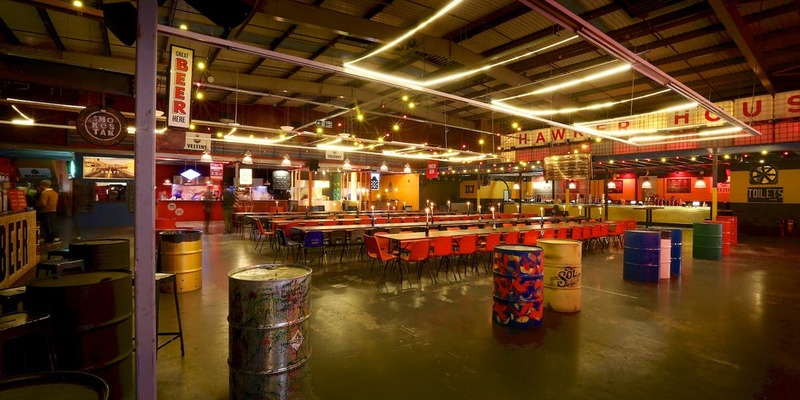 Hawker House is a year-round, 2,000 capacity warehouse in Canada Water. Enjoy access to nine brilliant bars, fourteen street food traders, and a massive event venue perfect for exhibitions and conferences. Hawker House has worked with some of the largest businesses and enterprises including Amazon, Lego, and Facebook. 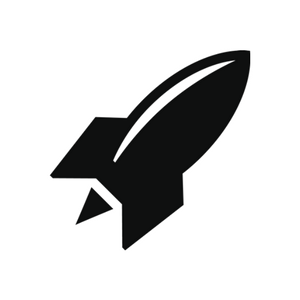 RocketSpace offers cutting-edge meeting and event space. 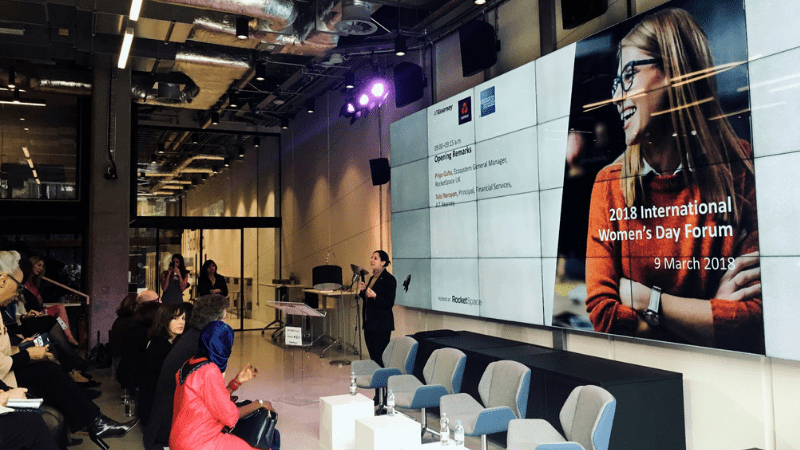 With access to eight diverse meeting spaces suitable for varying sizes, an expansive auditorium with a 4K video wall, outdoor breakout area, and the latest audio-visual equipment, RocketSpace is an ideal conference location in London. Grange City Hotel is a 5-star luxury hotel in London near the River Thames. Enjoy sweeping views of the Tower of London and the iconic Tower Bridge. Choose from 12 flexible meeting and events rooms. Grange City Hotel can accommodate up to 600 people. All of the meeting rooms are equipped with state-of-the-art audio and visual equipment, flat-screen monitors, high-speed internet, projectors, and more. 8 Northumberland Avenue offers the latest in technology, product, food, and event management. Your event always takes center stage in 8 Northumberland Avenue's flexible event spaces. 8 Northumberland Avenue continually pushes the bounds of technological innovation to exceed expectations and create more "wow" moments. Finding the right venue for your conference can feel massively time-consuming. We know that allocating hours and hours to event venue research is completely out of the question. You need to find a venue host that understands your pain points and has all the necessary tools and resources to help you host a wildly successful event. 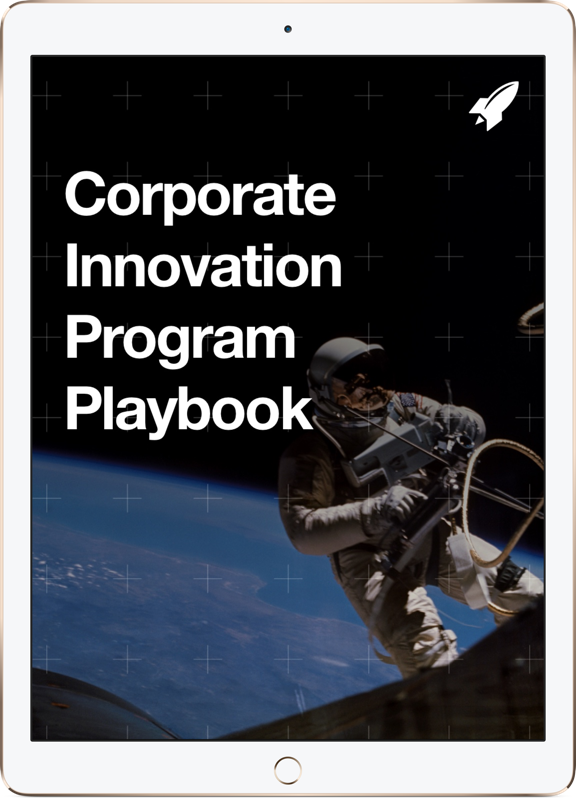 RocketSpace provides cutting-edge and technology-driven event space for leading businesses, enterprises, organisations, nonprofits, and more. From small, intimate gatherings, to large-scale affairs, RocketSpace is well-equipped to support you and your conference attendees. Additionally, RocketSpace is ideal for a variety of other event types including board meetings, networking and drinks, away days, off-sites, pitches, demo days, and product launches. RocketSpace's flexible and configurable event space offers advanced features and amenities including an expansive video wall, mics, lighting, keynote lecterns, high-speed internet, tech support, event management support, registration desk, separate events entrance, and more!